One of the largest technology conglomerates in Europe, Siemens’ capabilities are seemingly without limit; dealing with everything from handheld telephone devices to aiding in city infrastructure development, the German giant continues to grow with the market and demand for state-of-the-art technology solutions. 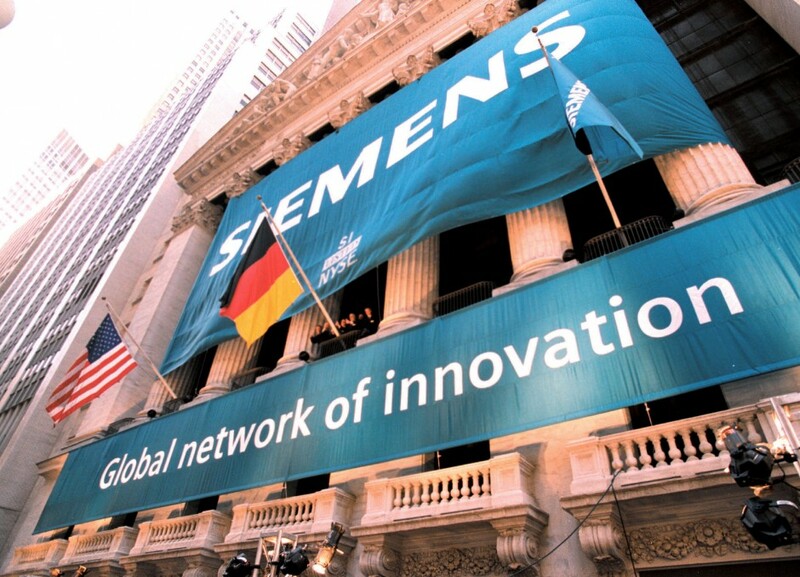 As a listed company, Siemens employs almost half a million workers worldwide, which in many commentator’s views makes the brand an institution. As the latter part of this decade saw many firms in the industry struggle, Siemens invested conservatively, allowing for greater growth across more markets. In 2009, the company’s cash reserves grew by roughly 47.27 percent.